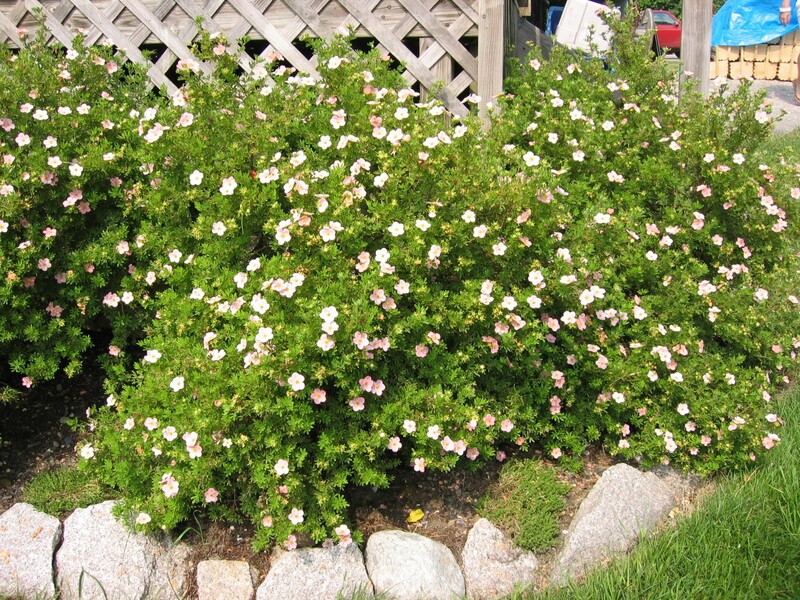 Comments: Used as a ground cover, but can become ragged as it stays in place for several years. Performs satisfactorily on poor sites, and on better growing areas it will flower from spring until frost. The flowers come in five colors including white, pink, yellow, orange and red.